Letter opener features a nonserrated edge to easily open correspondence. Design features a wide area for easy gripping and hole at the top for easy hanging. 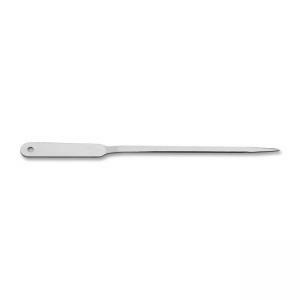 Letter opener is made of stainless steel with nickel-plating. $11Sparco Two Roll Packaging Tape with Pistol Grip Dispenser - 2"